Then wish for a tasty, tasty hamburger. They shall hence be known as... Amiburgers! 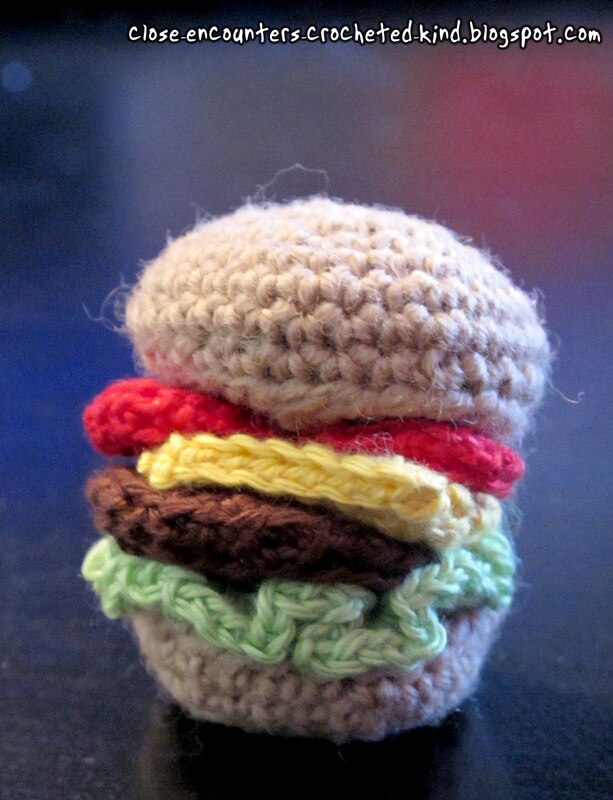 I will post the pattern for this tasty treat once I have worked out a few kinks. 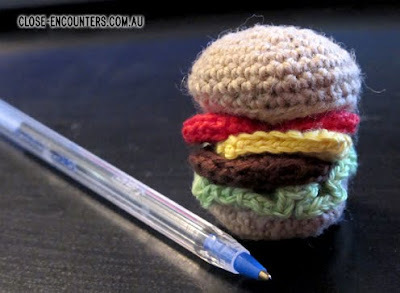 What type of yarn do you use most often when creating amigurumi?